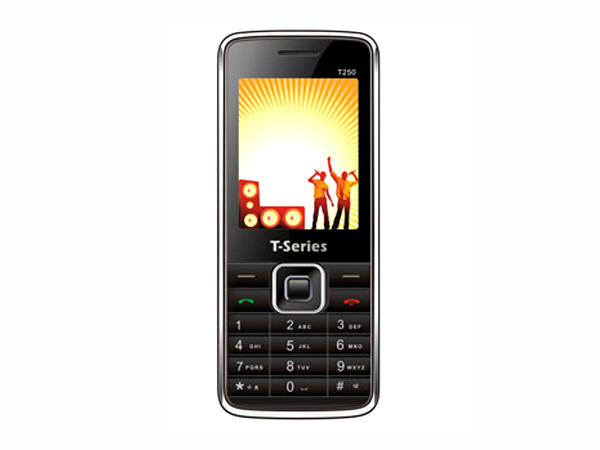 T Series T250 is an elegantly designed mobile phone with new tools and applications. Read on to know about the technical specification, latest features and pricing. T Series T250 comes with 2.0 inches QCIF LCD screen with 260K Colors offering 176X220 pixels of display mode and Dual Sim option. It is built on the dimension of 107 X 44.6 X 14.3 mm, weighing 124g designed in a Bar form factor. 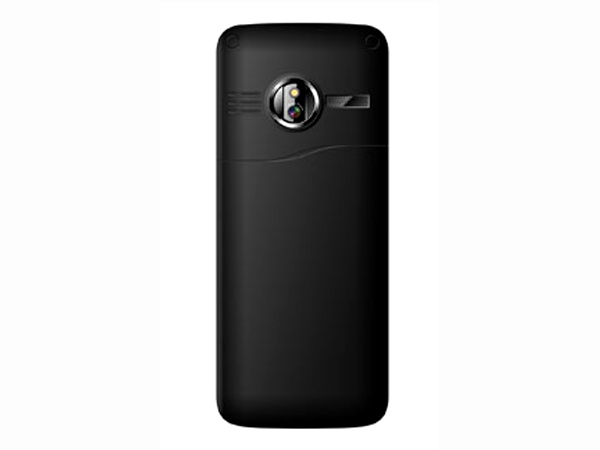 It features Camera of 1.3 Mega Pixel with resolution 1280.0 X 1024.0 Pixels which offers good quality pictures. It is equipped with connectivity and multimedia features like GPRS, WAP, Bluetooth, Audio/Video player, Video/Voice recording, FM Radio with Recording, in-built games, LED Torch, etc. It has Strong Battery capacity of Li-ion 1300mAh offers talk time of 7-8 Hours and standby time of 10-12 Hours and works on the frequency of GSM 900 / 1800 MHz�s. It also offers Expandable memory upto 2GB, Phone book capacity upto 500 and SMS storage upto 100. On the whole, the handset is elegantly designed along with installation of new tools and applications which is offered at a low-cost pricing.